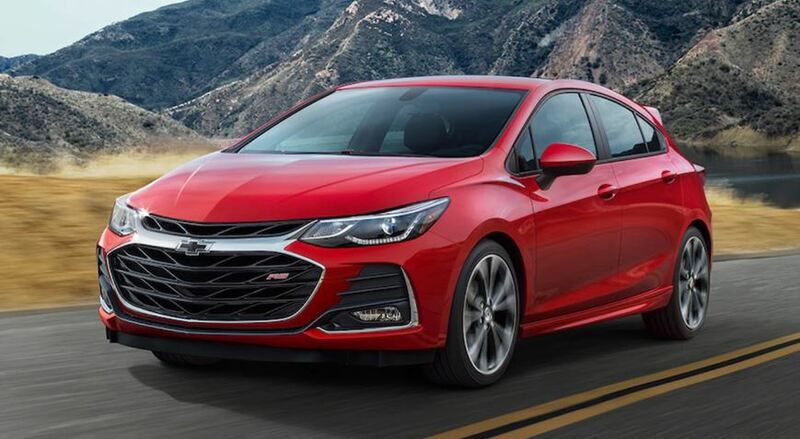 Below is a list of the of the six cars GM is dropping from production in 2019. All of these products make up just 8% of General Motors’ US sales and if you exclude the Cruze, that number falls to just 3.5%. 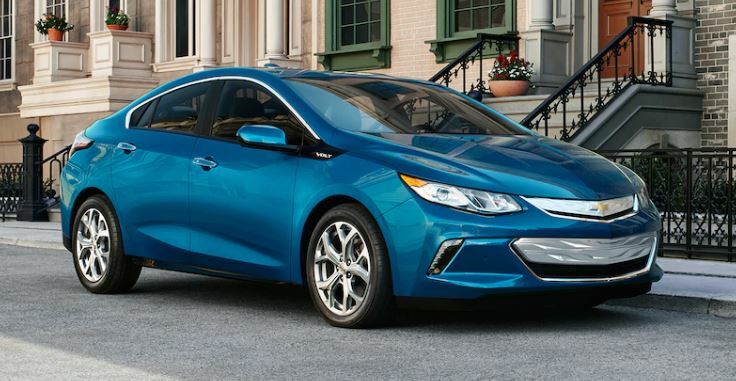 If you exclude the Cruze and the Impala, the remaining 4 cancelled cars only provide GM with 1.7% of sales. 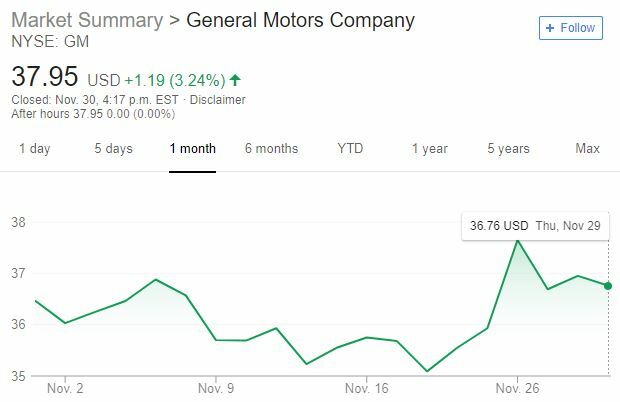 There is a reason the stock market bounced GM up on this news. Do the math, GM is cutting 8% of its product and reducing costs 15%. Many GM buyers are loyal to the company so the General will not be losing 8% of sales. GM consumers will often simply choose other GM products. GM has previous stated that they will announce a dozen primarily electrified vehicles SUV’s in 2019 and 2020. 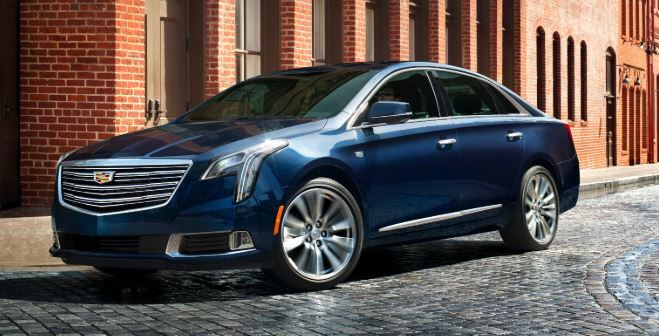 It is worth noting that three of these products (the LaCrosse, Impala and XTS) are little more than trim levels on GM’s full size Epsilon platform and now that these cars are dead, so is the platform.